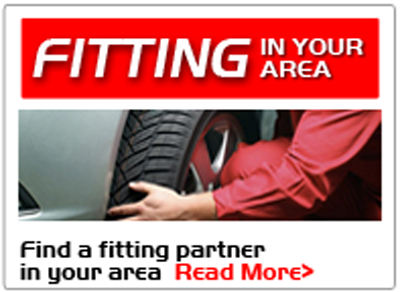 Virgo Tyres Ireland specialises in the online supply of superior quality tyres for cars, vans and jeeps. We offer FREE nationwide delivery on all orders and a 100% satisfaction guarantee. 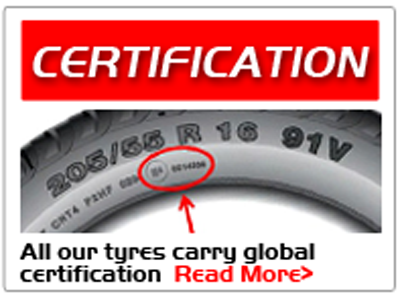 All our online tyres carry the E mark, ensuring that they meet and comply with very strict EU regulations and specifications. 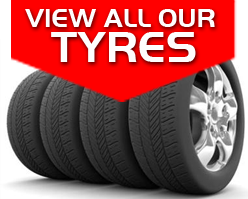 To see for yourself, we now invite you to browse through the Virgo Tyres Ireland tyre range and avail of huge discounts on all our tyres which arrive on a daily basis direct from the factory. At Virgo Tyres Ireland, our business philosophy is simple. We buy the best, we sell the best and we pass this serious value for money on high quality tyres onto our customers every day. 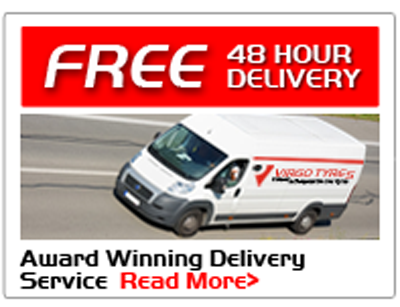 Virgo Tyres Ireland – your online answer for unbeatable value on high quality tyres .